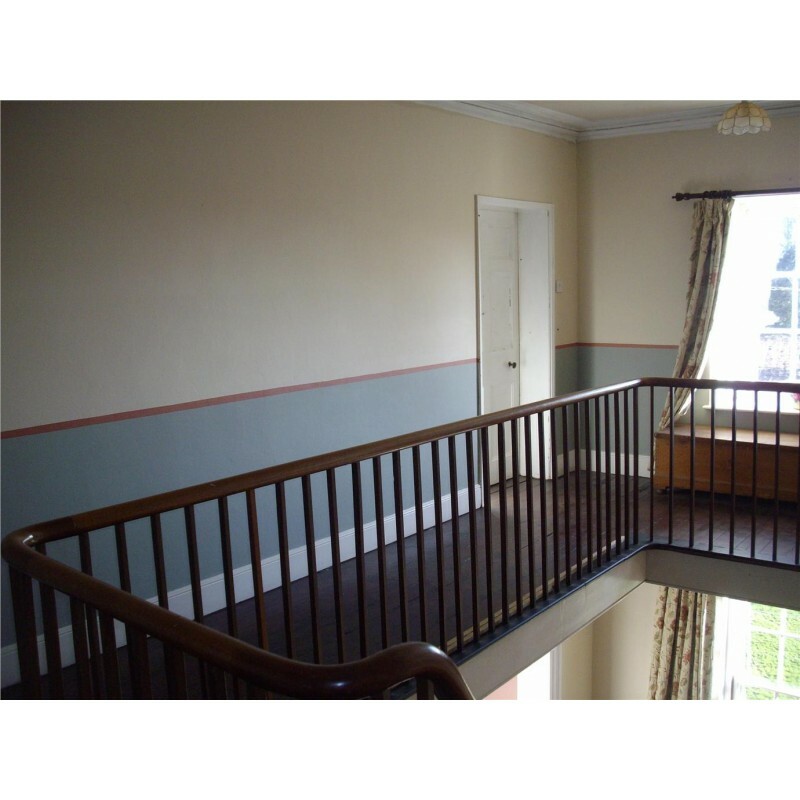 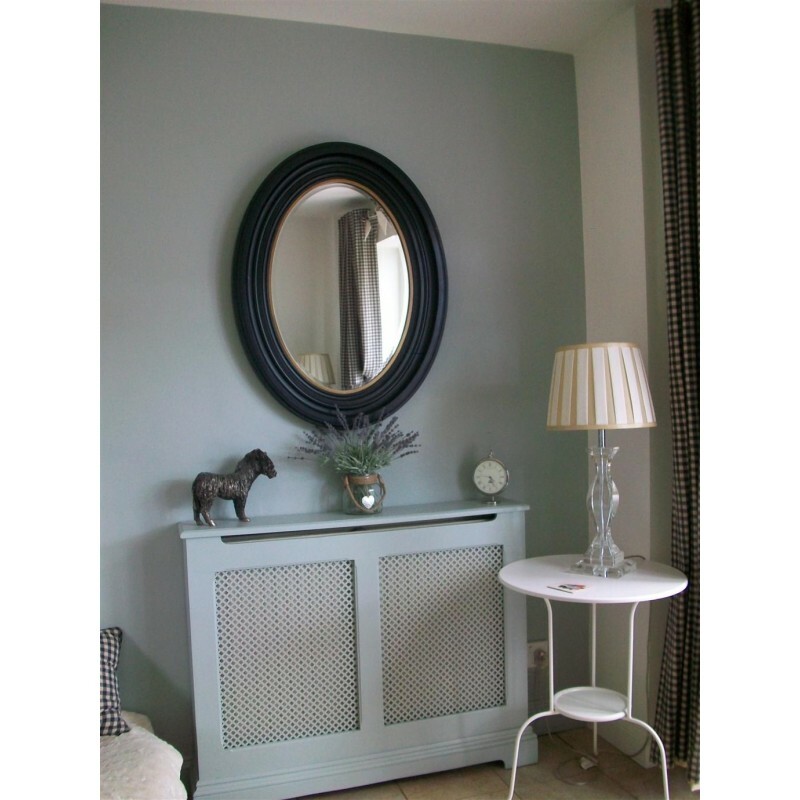 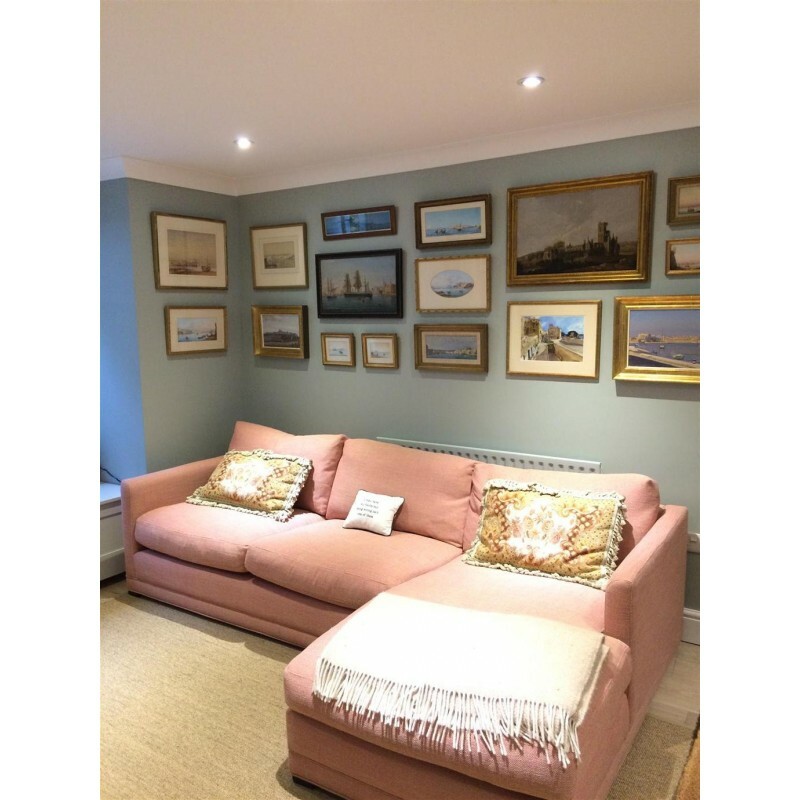 Light Blue has a fabulous silvery look to it when used in areas deprived of light so is very popular for use on the walls of internal halls, especially when the remainder of the house is painted in the cooler more neutral greys. 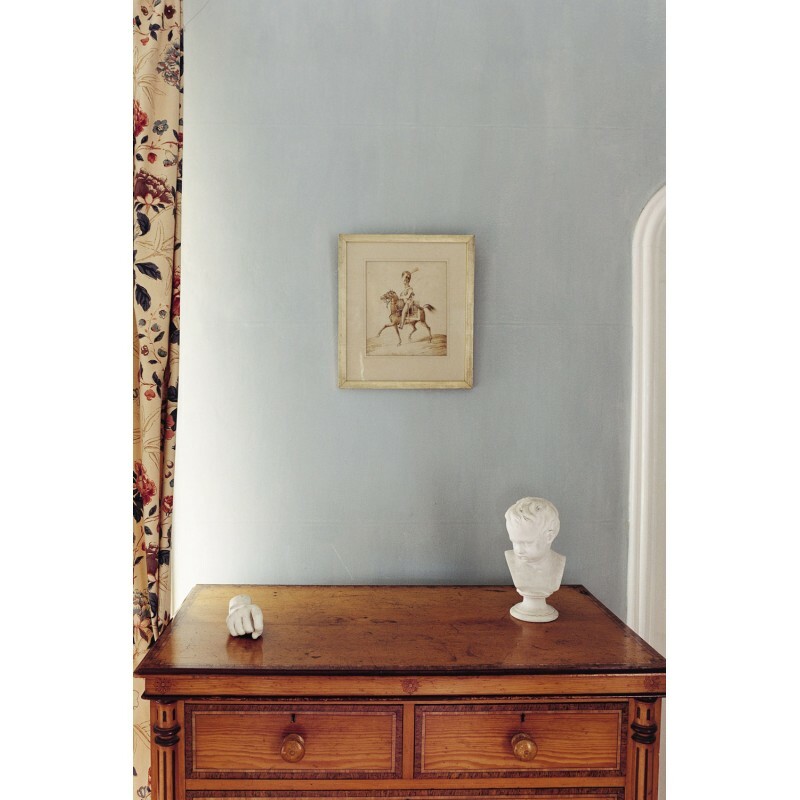 Light Blue has a fabulous silvery look to it when used in areas deprived of light so is very popular for use on the walls of internal halls, especially when the remainder of the house is painted in the cooler more neutral greys.  When used in well lit areas it feels peaceful and calming especially when paired with a soft white like Slipper Satin.